With his fifth title already secured, Hamilton is hoping to sign off with his 11th victory of a remarkable year, but the Mercedes star finished 0.207 seconds slower than team-mate Valtteri Bottas in the final running of the day at the Yas Marina circuit. 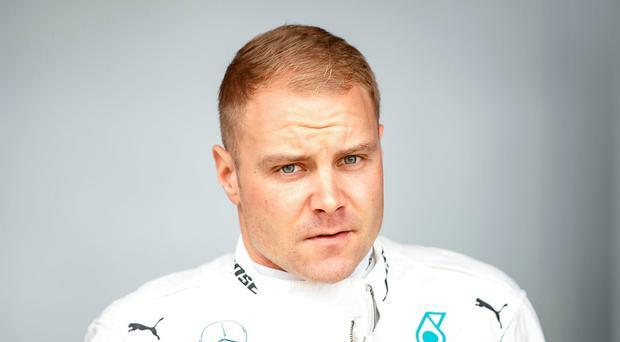 Bottas is searching for his first victory of an inauspicious campaign. The Finn finished four hundredths of a second ahead of Max Verstappen in the early-evening dark. The two-time world champion will be squabbling for the minor points tomorrow, his 312th and final start. Here, he finished 13th for McLaren, 1.5 sec off the pace.